Welcome to Dentistry on Green Lane! 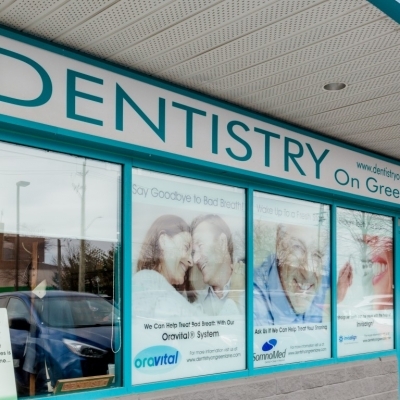 At Dentistry on Green Lane, we have been proudly serving the Thornhill and North York community for over 25 years. 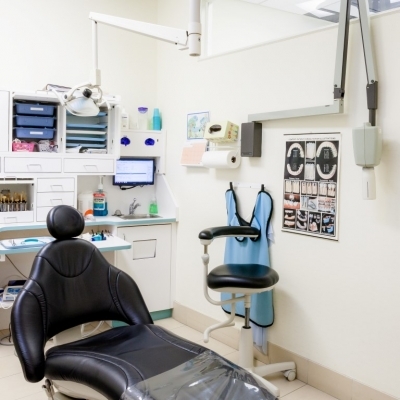 If you are looking for a dentist in Langstaff, Hillcrest Village, or Bayview Woods in the Toronto area, our dental professionals are here to help! 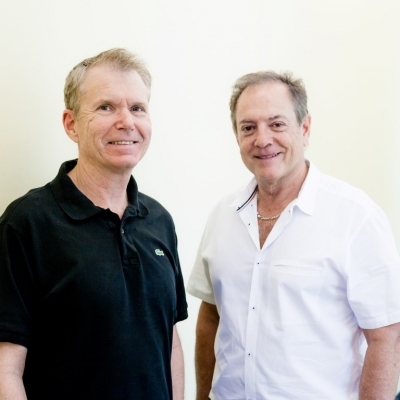 We strive to make our Practice a place of smiles! 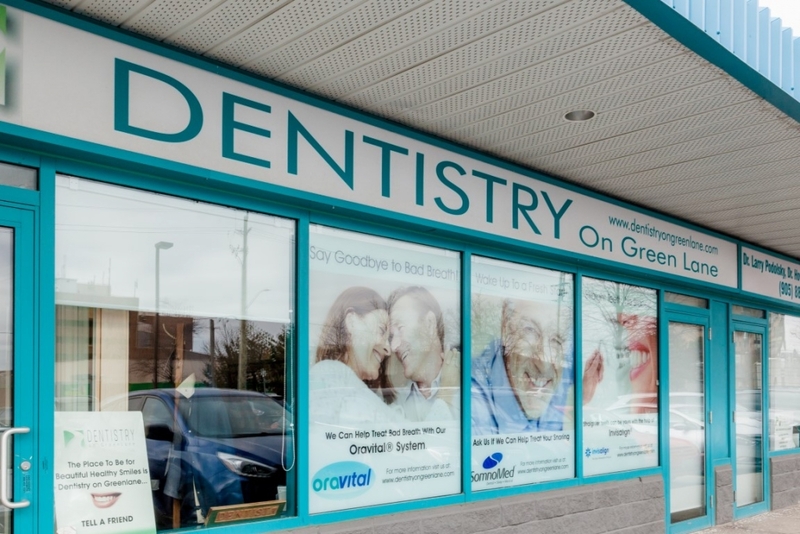 At Dentistry on Green Lane in Thornhill, we understand the importance of offering the community a wide range of dental services. 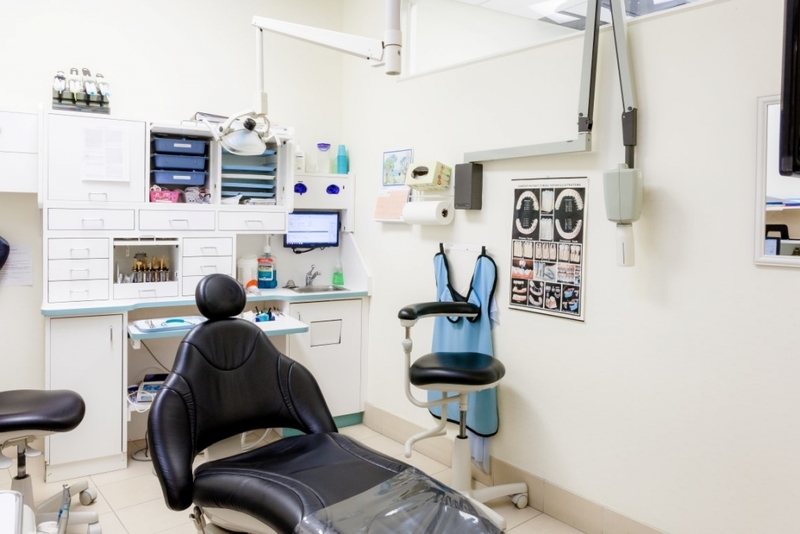 During your appointment with us, our friendly staff and dentists will discuss a customized treatment plan with you and your family to meet your needs and maintain your oral health. 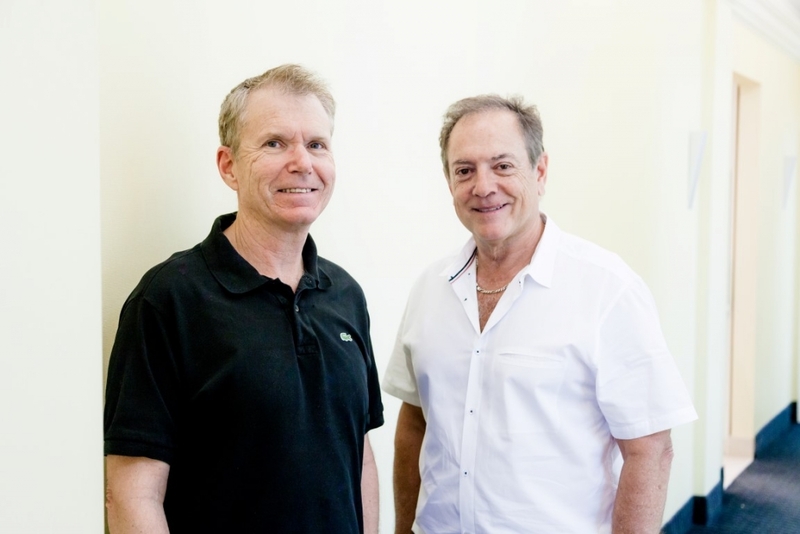 We have a variety of payment options available to our patients. To learn more about the options available to you, please contact our office. We're accepting new patients! 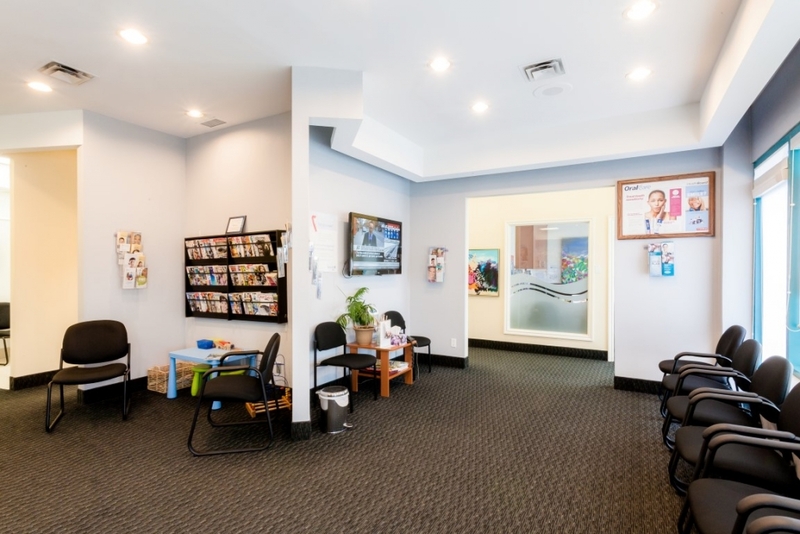 Our doors are always open to new patients of all ages. Contact us to arrange an appointment, to meet our team, or to find out more about the range of services we offer. 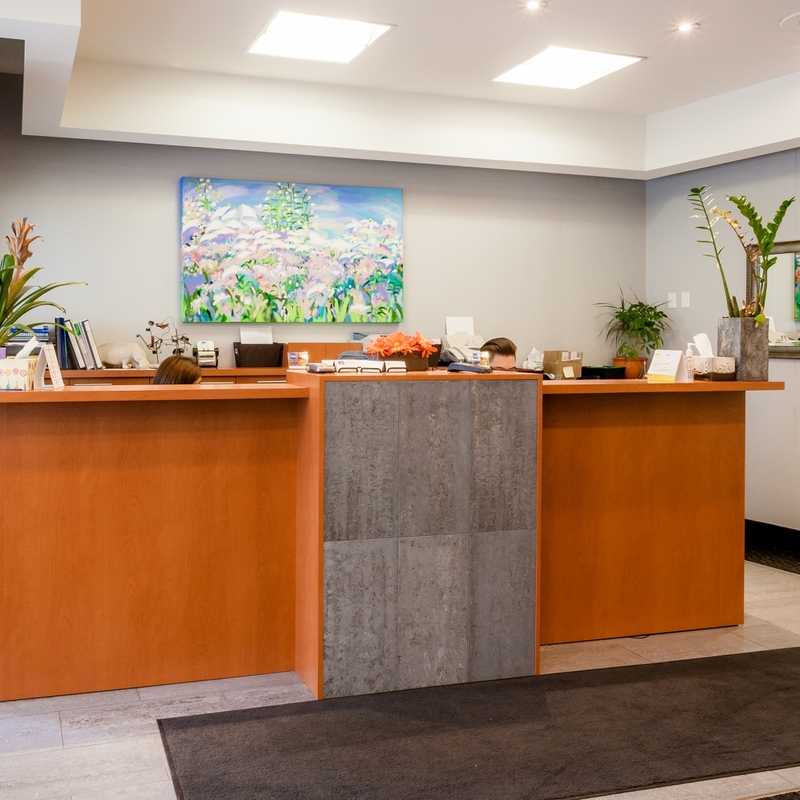 We are pleased to offer complimentary parking onsite to accommodate our patients. 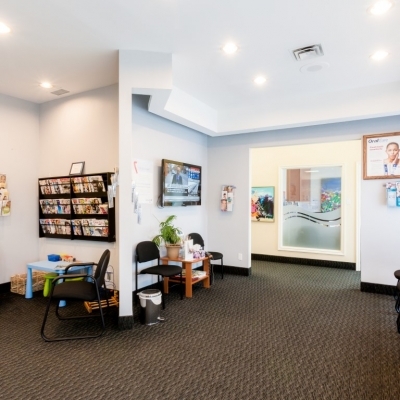 Ready to book your appointment with our Thornhill team? Get in touch today!